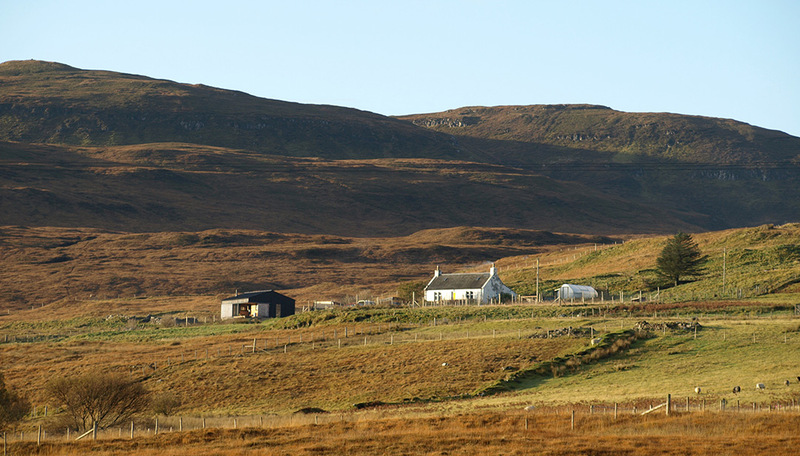 Based on a working croft The Black Shed provides a high standard of self catering accommodation and beautiful views. Available for weekly lets from Saturday to Saturday all year round. 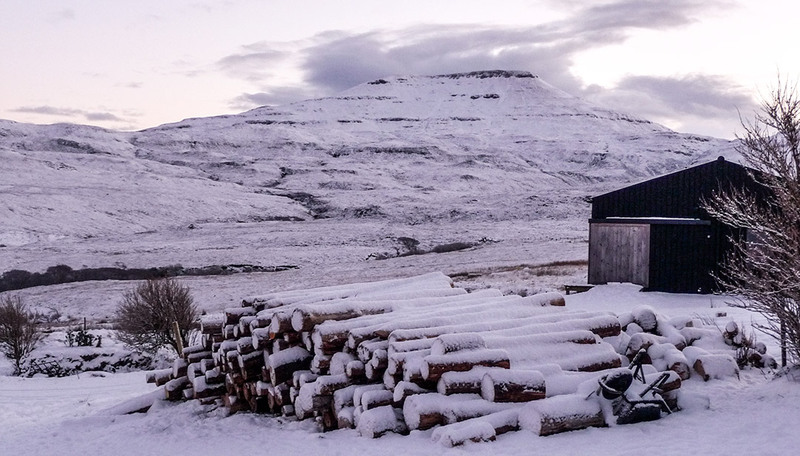 Come and enjoy the Isle of Skye in all weathers, stunning scenery in rain or shine. 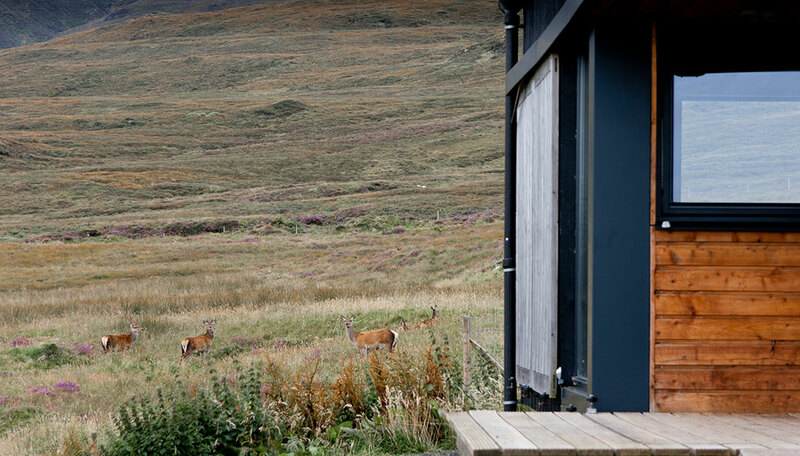 Curl up in front of the fire with a good book or soak up the views and the wildlife right on the door step. 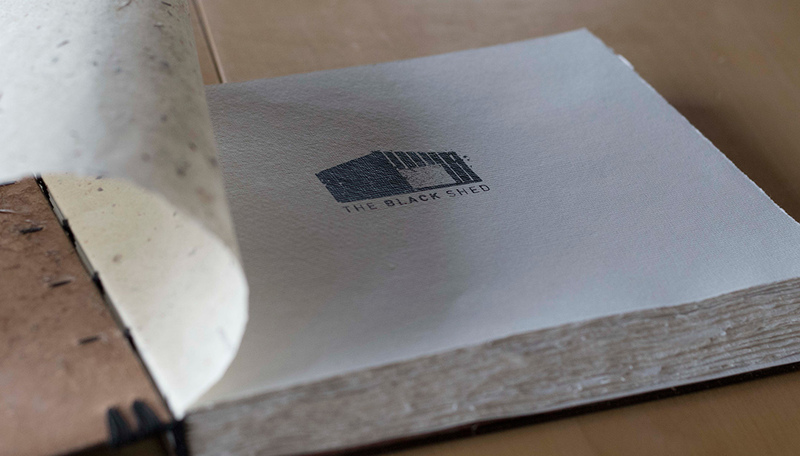 The Black Shed, designed by Rural Design architects was built in 2008, receiving an award from Saltire Housing Design Awards in 2008 and a Regional Winner of IAA Awards in 2010.